Vodka is among the most popular spirits in the world thanks to the fact that it is relatively flavorless and lacks aroma. This makes it a great mixer, the base for many cocktails, and a spirit that is available in nearly every bar. In recent years there have been many advances in the world of vodka, taking it from the basic, plain spirit we all know to one full of creation, with infusions becoming immensely popular. In recent decades a class of super-premium, top-shelf vodka brands have emerged, and we'll be exploring the most expensive vodkas in today's list. You might also be interested in learning about the most expensive tequila brands in the world. A vodka-based concoction featuring flavors from Cognac, passion fruit, strawberry, lychee, and rose, a bottle of this will set you back $2,000. The drink itself isn't the cost leader of this bottle - it's a relatively average spirit requiring little in the way of invention or special processes. 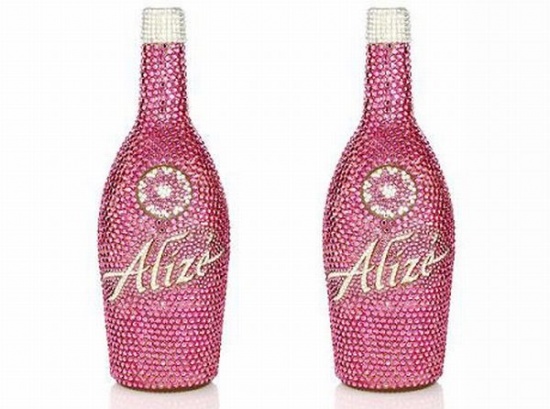 Instead, this Valentine's Day-themed bottle demands a high price thanks to being studded in Swarovski crystals. 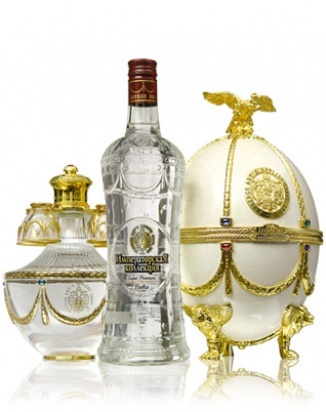 If you enjoy Faberge eggs and vodka, this is the right liquor for you. The alcohol itself is nothing special, just standard vodka with no particular imported water or special grains. The packaging is what makes it, with a gilded egg holding the bottle, a gilded carafe and cap, and all of it topped with a golden Russian eagle. 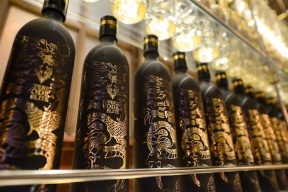 It is an ornate bottle that exudes luxury, and comes with a price tag that reflects this fact - each bottle is priced at $2,400.